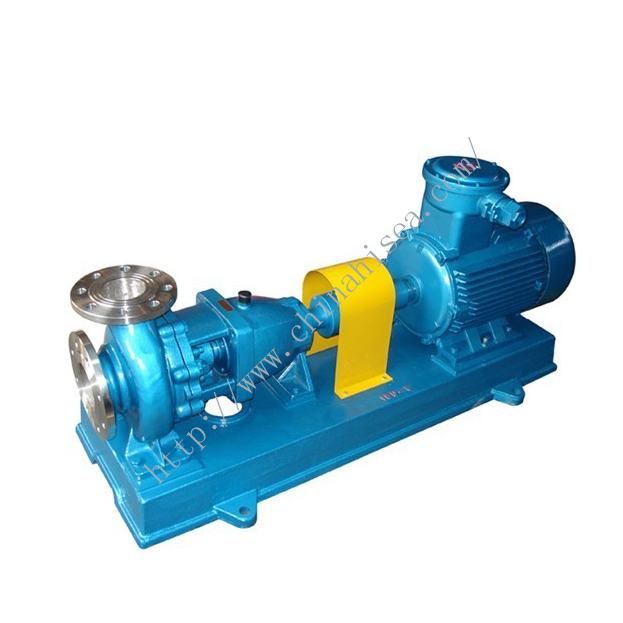 IJ Alkali pump is the China“SEVEN FIVE” technique success product. 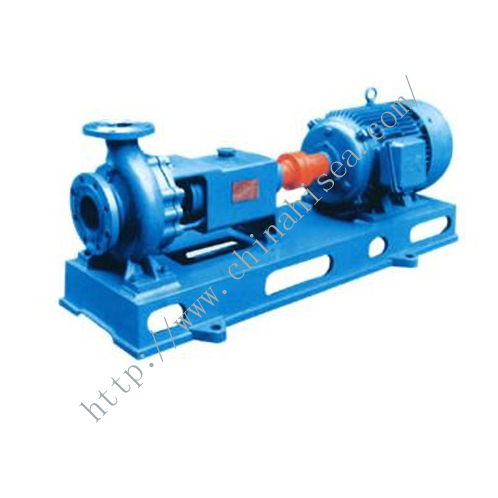 This pump is designed on the basis of IH style, and produced by our company learn form API10 edition 8th and ASME B73.1-2001 standard technique. 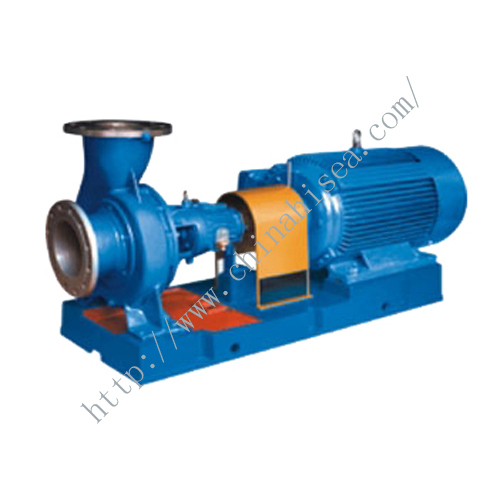 The pump is single-stage, single suction and cantilever centrifugal pumps. 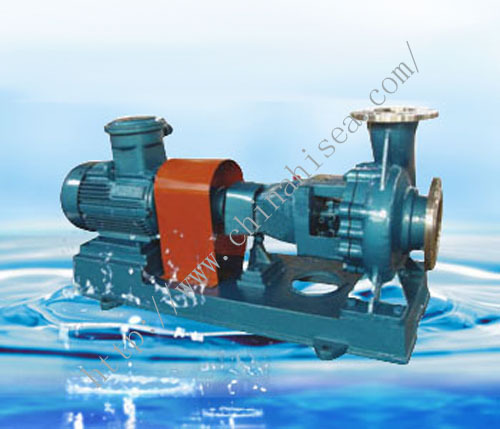 It adopts advanced water power model and have higher efficiency. 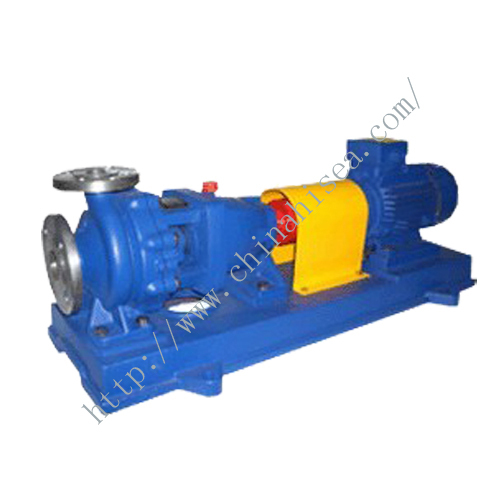 Compared with IH pump, it increase 5%, therefore it is energy-saving products. It adopts API610 axes sealing format. Customer can choose mechanism sealing, dynamical sealing and packing sealing. It is widely used in alkali industry, colored metallurgy, iron and steel industry, acerbity industry, petroleum chemical industry, synthetic fibre , plastic industry, paper making industry, fertilizer industry, pharmacy industry, environment protection and ocean industry etc. The medium temperature: -20~+180℃.It can Transport the lye, electrolyte, acid bleach, carbamide and corrosion liquid. It has the merit of high dependability, easy maintenance, high standard level. the material contain cast iron, cast steel, 304，304L, 316,316L，CD-4Mcu, 904，904L and hastelloy. The temperature: T≤200℃. Flux: 3.4～460m3/h outlet pressure: H=3.6～132m rotate speed: 1450-2900r/min. 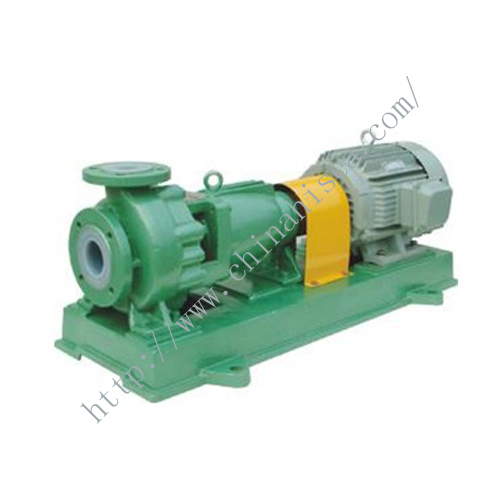 Related products for "IJ alkali pump"